Android Leads The World Android News Lenovo K3 Note updating android marshmallow 6.0 over the air. 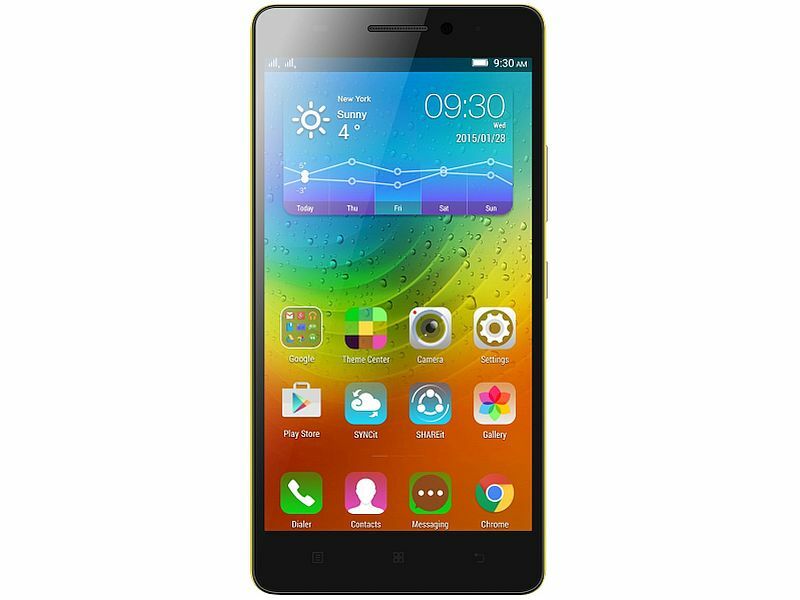 Lenovo K3 Note updating android marshmallow 6.0 over the air. Lenovo has started rolling out the Android 6.0 Marshmallow update for its K3 Note smartphone in India. The Chinese company confirmed the update via Twitter. The Marshmallow update is available via OTA (over-the-air) and is now being rolled out to Lenovo K3 Note smartphones in India. Users can manually check for the update via Settings > About Phone > System Update. The latest update bumps the software build to K50a40_S322_160314_ROW and is about 1.6GB in size. One of the biggest additions that the Marshmallow update for the K3 Note brings, is support for TheaterMax technology. This will mean that Lenovo K3 Note users will be able to use the Ant VR headset (Review) with the smartphone for big screen and VR experiences. Unfortunately, there is no official changelog to highlight all the other changes that are coming to the phone with this update. The Lenovo K3 Note had launched in India running Android 5.0 Lollipop, skinned with the Vibe UI, and is now getting the Android 6.0 Marshmallow update. We do know that Android 6.0 Marshmallow (previously just Android M) brings features such as revamped app permissions; Google Now on Tap; Android Pay mobile payment system, and new fingerprint APIs for developers among others. The phone launched in India in late-June was priced at Rs. 9,999. It supports both LTE bands in India (FDD-LTE 1800MHz Band 3, and TDD-LTE 2300MHz Band 40) and features a 5.5-inch full-HD (1080x1920 pixels) display with a pixel density of 401ppi. The dual-SIM smartphone is powered by a 64-bit 1.7GHz octa-core MediaTek MT6752 processor coupled with 2GB of RAM. The K3 Note packs a 13-megapixel rear camera with dual-LED flash and a 5-megapixel front facing camera.